The proven way to get qualified traffic to your website – fast! Want to get noticed on Google quickly? You can with Google AdWords. 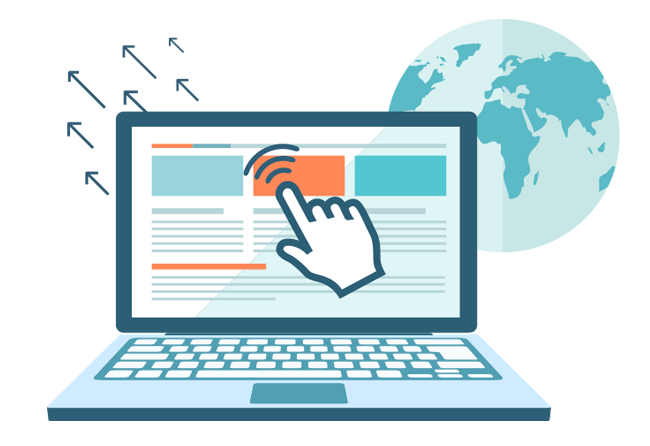 Regardless of your business size, we have the expertise to get your website appearing on top of the search results, all within a day’s work. Our in-house Google AdWords Thailand specialists have years of PPC experience behind them. They’re well versed in getting you the results you’re after with a winning formula that combines appealing ad copy and timely execution, to ensure it reaches the right audience. 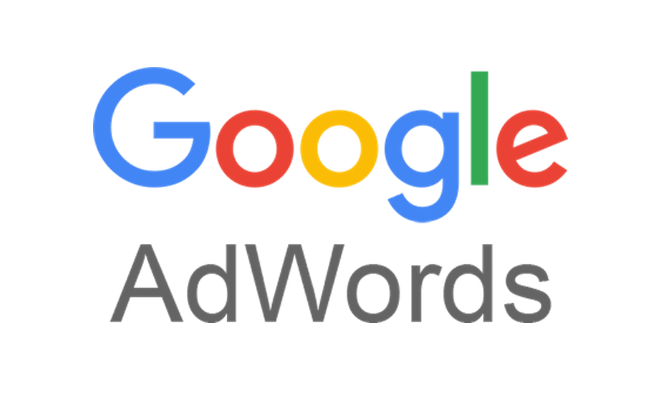 Having AdWords managed by a Google Premier SME Partner means you can trust we have the expertise and resources, to create an AdWords campaign that will leave your competitors in the dust. DIGITAL BASE is among just a handful of companies in Thailand to achieve this partnership status with Google. And there’s many ways you’ll benefit too, such as access to strategic support from Google, and the latest resources and products at your disposal. Around 40% of Google’s search traffic goes to the number one ranked website. That alone is a good enough reason to set aside marketing budget for AdWords, but what else makes it so appealing for your business? Drive qualified traffic – a perfectly executed AdWords campaign will attract new customers to your website, result in more phone enquiries and in-store visits, and have a positive effect on your overall sales. You set the budget – you don’t need a big budget to make it work. You can start as low as $20 a day and change your quota at any time. Measure its effectiveness – want to know exactly how your campaigns are benefiting your bottom line? With sophisticated reporting, you can analyse how successful your ads are based on metrics such as visits, calls and sales. Geographically targeted – you can streamline your campaigns to focus solely on the Thailand market or target your ads anywhere in the world. Timeliness – your ads will attract consumers right at the time they’re searching for a product or service you offer. 24/7 insights – you can see how your ads are performing at any time. Only pay for clicks – you don’t get charged to use AdWords until a customer actually clicks your ad or clicks to call you. No commitments – you can pause, stop or restart your campaign at any time. If you want to tweak your ad copy, try new search terms or change your budget – you can. Ready to get started with AdWords? Call DIGITAL BASE on 02 541 4407 to arrange a complimentary chat with an AdWords Thailand management expert.